The world is mourning the death of comedy legend Bob Einstein today, and the tributes are coming from every corner of the entertainment industry. Take, for example, soundtrack composer and Radiohead guitarist Jonny Greenwood, who has shared an unlikely story related to Einstein's Curb Your Enthusiasm character. 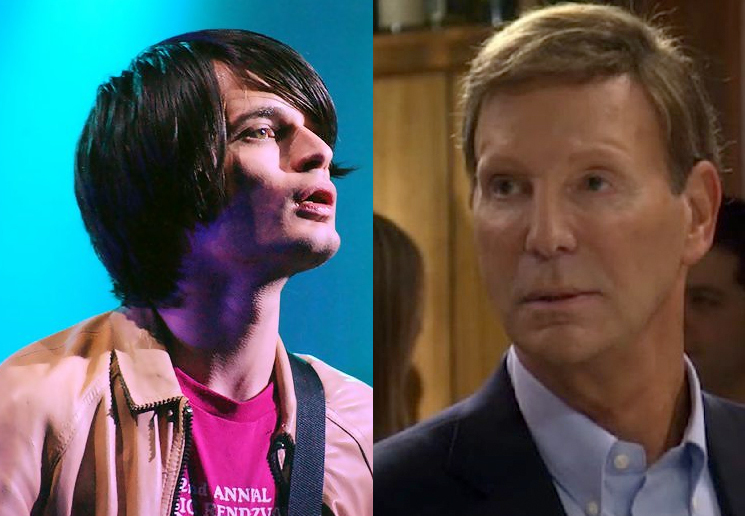 On Twitter, Greenwood explained that he used the name Marty Funkhouser to check in to hotels on Radiohead tours. In addition to his role on Curb, Einstein was known for his recurring appearance on Arrested Development, as well as decades in the comedy industry. He also created the beloved character Super Dave Osborne.